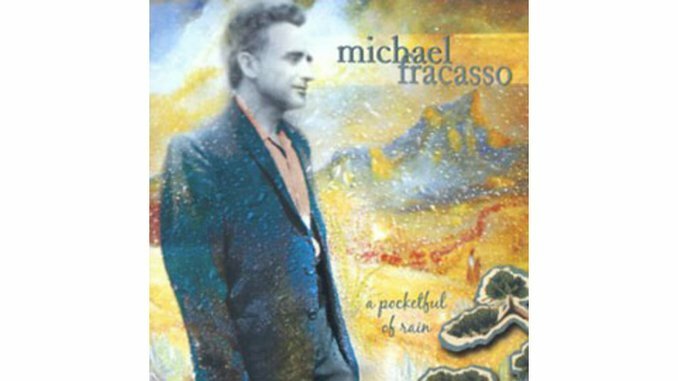 There’s simply no other voice in pop music like Michael Fracasso’s. Its pure, clarion tone gently but insistently demands your full attention. The closest you’ll come is Patty Griffin, and to hear the two of them together on A Pocketful of Rain’s opener, the lilting “All or Nothing,” is a rare treat. Fracasso traverses all manner of styles here—acoustic blues on “Devil’s Deal” and “Ragamuffin Blues,” pop-rock on the title track, and gentle folk on “Silver Spoon” and “Whiskey Mother”—with equal aplomb. The voice is what pulls you in, but the melodies and words (consistently sweet and smart and soulful) ultimately keep you there. The only thing that could have made this album any better would have been the inclusion of “Laughing Boy,” an anti-Bush ballad Fracasso released as a single last year that is at once beautiful and brutal.